My name is Bridie Duggan,Manager of the ABBBC Darwin. 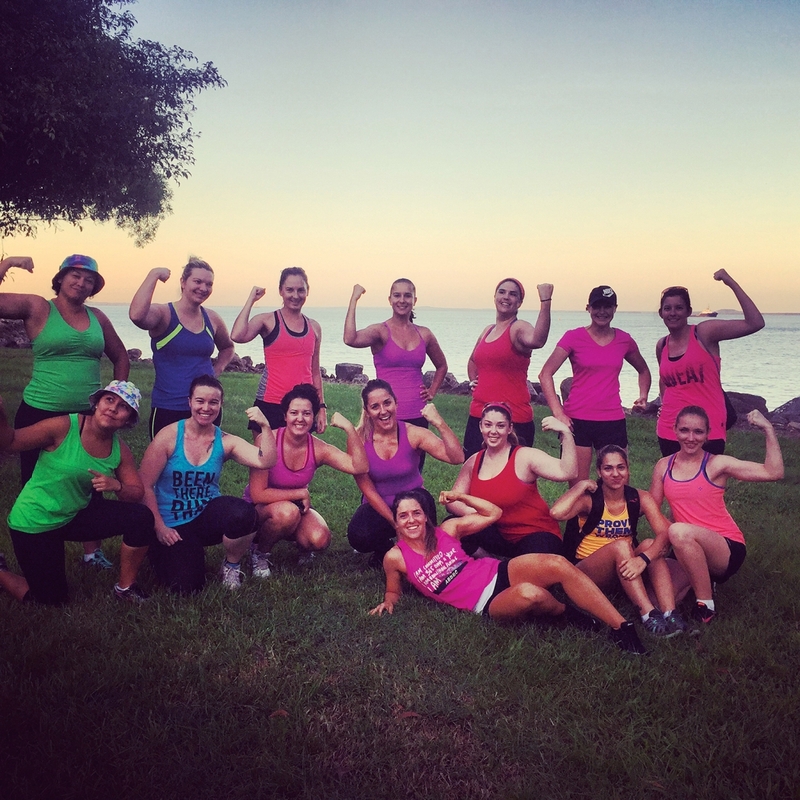 Our Female-Only Challenge is the biggest in the Northern Territory. We pride ourselves on being the most welcoming, motivational and determined group of girls that are challenging themselves to become the best that they can be! Our mission is to give every girl who completes our program the self-esteem that she deserves, and help her achieve the bikini body that will make her happy! The Ashy Bines Bikini Body Challenge is a 12-week challenge involving group fitness sessions conducted by multiple qualified personal trainers. So everyone can participate, no matter their budget or schedule, the Bikini Body Challenge offers three differently priced packages as well as dozens of locations for your convenience. For your best results in 2016, call Bridie today!